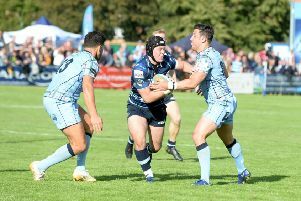 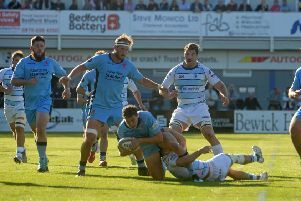 A powerful 34-14 victory over Rotherham gave Bedford Blues two victories on the bounce in the Greene King IPA Championship. 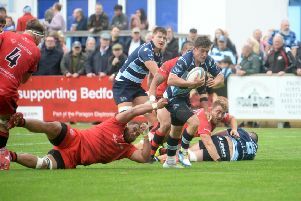 Bedford Blues have made three changes to their side for the Greene King IPA Championship clash against Bristol this afternoon. 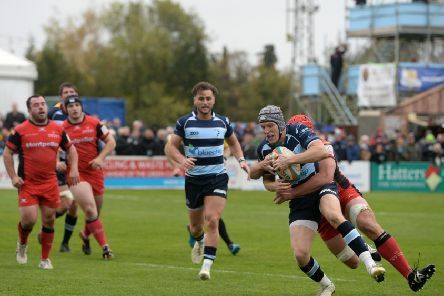 Bedford Blues tasted defeat for the first time this season when they lost 45-25 against leaders Ealing Trailfinders on Saturday. 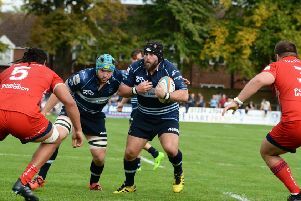 Bedford have been forced into a late change for their match at Ealing Trailfinders this afternoon as Howard Packman has withdrawn from the starting XV due to injury and been replaced by Elliot Clements-Hill. 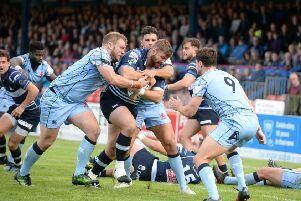 The Greene King IPA Championship season arrives at Goldington Road this weekend as Bedford Blues welcome London Scottish in round two of the competition. 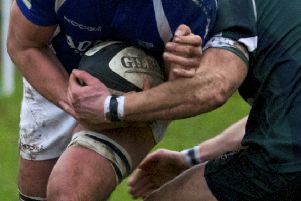 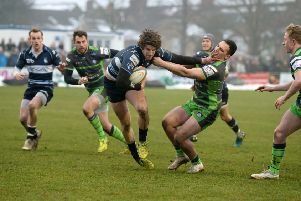 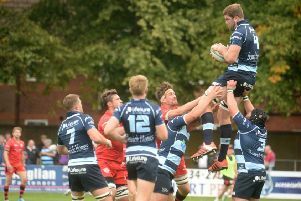 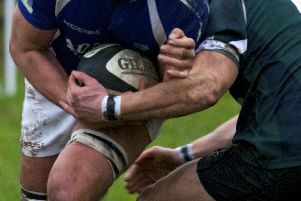 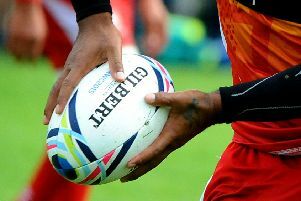 Bedford Blues kicked off their Championship campaign with a bonus point 36-7 win over Richmond on Saturday. 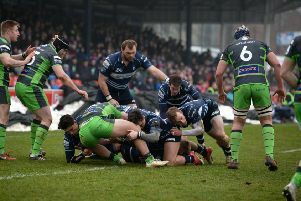 Bedford pooled alongside Ospreys, Nottingham and reigning champions Munster A in their 2017/18 British & Irish Cup campaign.